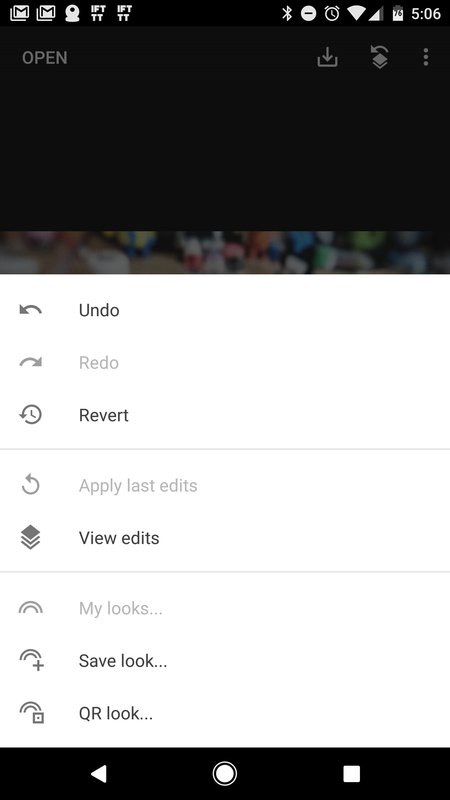 Google updated Snapseed with some notable new features just a few weeks ago, and it's already time for another big improvement. 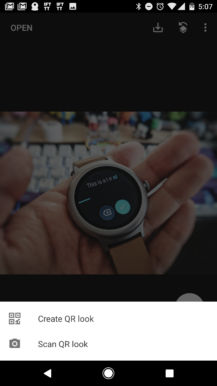 This time you can save your favorite edits to share with others, tweak perspective more easily, and plenty more. What more could you want? 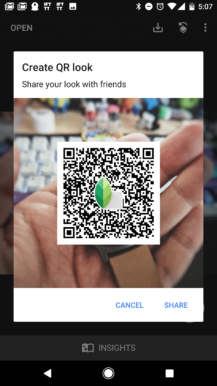 QR codes? It has those! 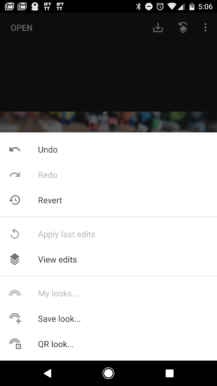 Google has a G+ post about the changes, but here's all the new stuff in bullet format. The saved style feature is the big story this time. After making some edits to a photo, you can tap the Edit button at the top of the screen and save your look. 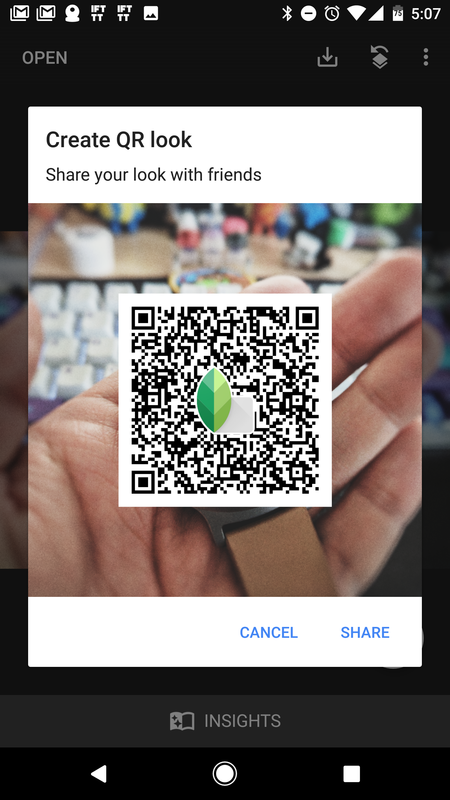 This is also where you generate a QR code or open the scanner to import someone else's shared look QR. 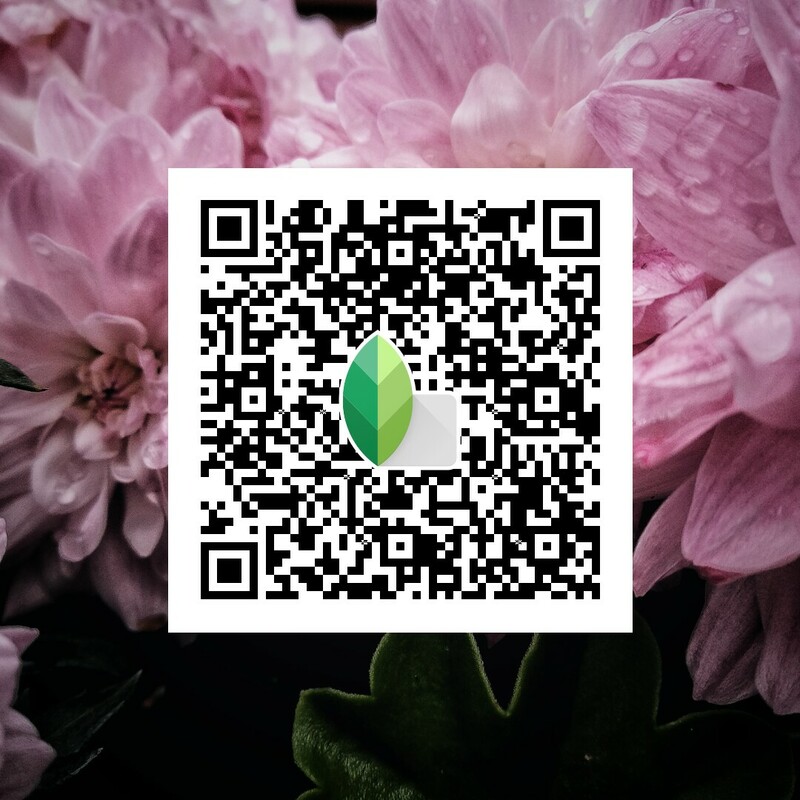 You can scan the above or below QR with Snapseed to import the look and see how it works. Be warned, mine is not good. The other changes are pretty minor. Auto-perspective will probably get some use, but were you begging Google to add the structure tool to selective mode? Probably not. It's there, though. The update is still rolling out, but we've got it on APK Mirror right now.